While gaming-related companies like Turtle Beach, Kingston Technology, Logitech and others continue to cut deals with leading e-sports properties at a record pace, the big trend this year was for non-endemic mainstream sponsors to break into the e-sports scene. 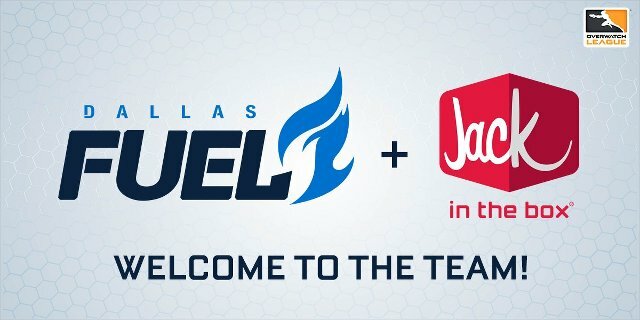 Some of the newcomers include brands like Jack in the Box, Buffalo Wild Wings, Red Bull, T-Mobile and Chipotle. To get a full rundown, head over to SponsorPitch.com/deals and type in 'gaming - teams' in the Properties field. 19 NBA teams have signed jersey sponsorships, the vast majority of which during the past year. Those getting in on the action include the Philadelphia 76ers (with StubHub), Sacramento Kings (Blue Diamond), Boston Celtics (GE), Brooklyn Nets (Infor), Utah Jazz (Qualtrics), Cleveland Cavaliers (Goodyear), Minnesota Timberwolves (FitBit), Orlando Magic (Disney), Toronto Raptors (Sun Life), Detroit Pistons (Flagstar Bank), Denver Nuggets (Western Union), Milwaukee Bucks (Harley-Davidson), Atlanta Hawks (Sharecare), Golden State Warriors (Rakuten), Los Angeles Lakers (Wish Shopping), New York Knicks (Squarespace), New Orleans Pelicans (Zatarain's) and Charlotte Hornets (Lending Tree). NBA jersey sponsorships typically fall in the $5-20 million per year range with variance dictated by team and market. With most NBA jersey inventory committed, the question is which league is next? With an increasingly politically divided public, sponsors are often called on through social media to take a stand on political statements made within the sports and entertainment we consume. Whether it's TV talk shows or NFL stadiums, sponsors are now often key voice on the social issues that property partners attempt to navigate. One NFL sponsor even blamed lagging sales on the NFL's sideline controversy, which ultimately cost the CEO his job. 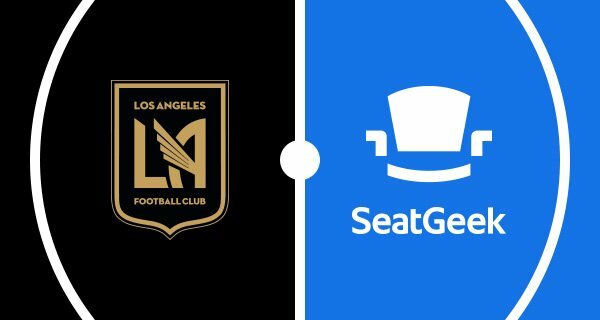 Secondary ticket marketplaces like SeatGeek, Vivid Seats and StubHub increasingly see an opportunity to move into Ticketmaster's territory, primary ticketing. All three companies signed major sponsorship deals with pro sports teams and college athletic programs in 2017 and more high profile deals should be expected in the year to come. Looking to build loyalty and recruit new drivers, both Lyft and Uber added a multitude of high profile sponsorships as the rideshare giant's look to differentiate on more than just pricing. On Lyft's side, Sundance Film Festival, the Emmy Awards, and South Beach Food & Wine Festival, while Uber signed deals with the Grammy's, Outside Lands Music Festival and AEG. Traditional media carriers like ESPN may be struggling, but a more fragmented and diverse distribution model creates all kinds of new activation opportunities for sponsors that can leverage new players like Facebook, Twitter and Snapchat to engage with Millennials in a way that terrestrial television could not provide. Driven by increased competition and innovation from upstarts like Casper and Bedgear, bedding is a sponsor category to watch heading into 2018. Over the past year, Bedgear became an official sponsor of the Red Sox and NYC Marathon, while Casper lined up its first team sponsorship and Sleep Number bulked up its sponsorship portfolio with a wide variety of new deals. That's just a quick rundown of some of the sponsorship trends, data and activity that SponsorPitch tracked in 2017 and we're keeping an eye on in '18. If you want to see all of the sponsorship deals that happened in 2017, you can download them with SponsorPitch's deal export feature and If you want to flashback to our top stories of 2016, click here. Thank you to all of our subscribers and very best wishes for a happy and successful 2018 from the team at SponsorPitch!